When it first launched a year ago, the PayPoint One Epos system was remarkable in how proficient it was from a company that had never made an Epos system. The latest Pro version takes the system to the next level, as SLR found out. 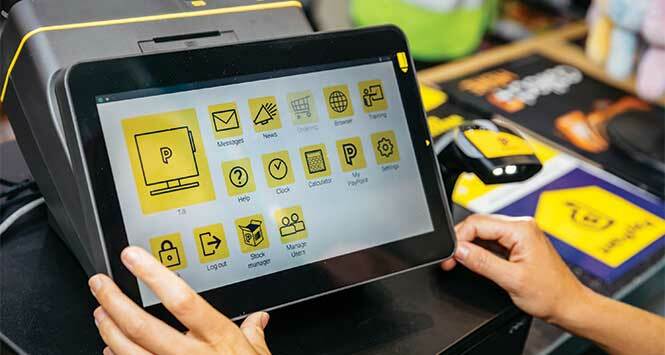 When PayPoint decided just over a year ago to launch its own Epos system there were one or two eyebrows raised across the industry. Why would a services provider get involved in such a competitive marketplace? And what did it know about making Epos systems? The answers quite quickly became clear, as our hugely positive software review in the November 2016 issue of SLR demonstrates. Not only was PayPoint One a decent Epos system, it was a damn good one. Built from the ground up using the very latest tablet-based Android technology, the system was quick and intuitive to use for retailers, it did all of the basics as well as most of its competitors and it neatly combined Epos, card payments, mobile payments and PayPoint services into a very compact unit. Having worked with an Epos system or three ourselves at Woodlands Local, we were intrigued to see how well the system functioned and the only weak point that we could find last year was the fact that the system wasn’t yet ready to accept regular pricing and promotion updates from the major wholesalers. That meant that adoption by retailers who were part of a symbol group was likely to be hindered severely. That problem has now been rectified with the latest iteration of the system, EPoS Pro. Not only that, a swathe of cool new functionality – including a game-changing mobile app – have taken the system onto an entirely new level and now makes it a genuine option for the majority of local retailers. As the only convenience trade title in the UK with a full working knowledge of Epos systems (through Woodlands Local), SLR was invited down to PayPoint’s HQ in Welwyn Garden City for a private in-depth demo of the system. The new and improved cloud-based system is, frankly, exceptional. The ease of use has been improved even further and anyone with a smartphone or tablet will instinctively be able to navigate their way around the entire system from the off. That perhaps explains why PayPoint has already placed over 6,700 PayPoint One systems in the marketplace, making it one of the most commonly-used systems in convenience within just 12 months. The new unit has the same small footprint at the till area and carries all the same functionality as the previous version, but it’s under the bonnet that things really get interesting. And it’s hard to disagree. 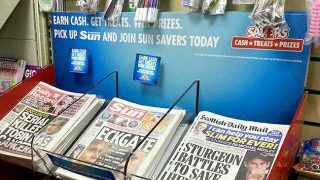 EPoS Pro now offers wholesaler integration and connectivity, with Nisa integration already complete and more due to be announced as SLR went to press. Another great addition to EpoS Pro is a new mobile app that retailers can use to do pretty much anything they like on the system from the comfort of their couch at home – or anywhere else they can get online for that matter. The app is effectively a mobile-optimised version of the main unit and it works extremely well. PayPoint describes the app as ‘your store in your pocket’ and that pretty much sums it up. 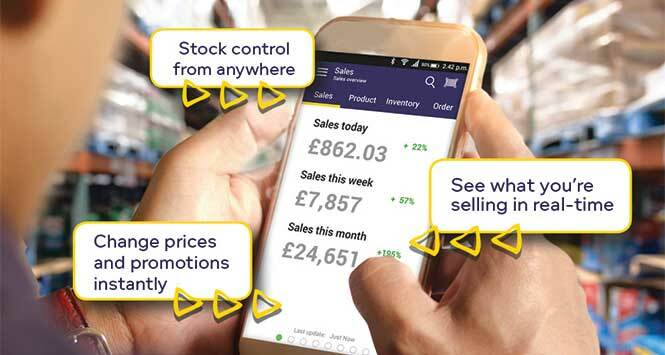 The app is available to download for free and, as well as allowing retailers to manage their stores remotely, the app is also mighty handy for in-store and cash and carry work too by using the smartphone’s camera as a scanner: checking stock levels, managing pricing, updating product files, scanning goods in and waste out, building orders, amending promotions and so on. The app can also be downloaded by as many staff members as required, negating the need for the (often expensive and clunky) handheld units that accompany some other Epos systems. News management functionality is also on the way too, which will be another great addition if it’s anything as easy to use as the other features. The reporting on EPoS Pro is another area that sets the system apart. A raft of reports is available at the tap of a screen, either on the unit itself or on the app. All reports are easily sortable to quickly and easily tailor them to the specific needs of the retailer. 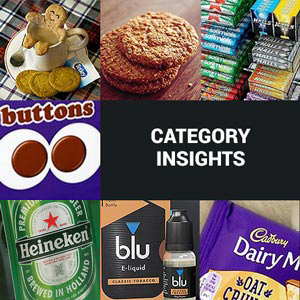 Want to sort your top 50 confectionery lines by volume sold last month? Tap, tap, done. Want to see that same list sorted by cash profit? Tap, tap, done. Prefer to see it by POR? Tap, tap, done. A seemingly small issue, but this avoids the need to do time-consuming exports of CSV files into Excel before the data can be easily sorted and processed – something that many Epos systems suffer from. The result is fast-paced, highly informed decision-making for the retailer – and it can all even be done using the app while standing in front of the confectionery fixture. The ‘tagging’ functionality is another area where the system really stands out. Basically, retailers can label any specific SKU with their own specific ‘tag’. This comes in exceptionally useful when retailers are routinely ordering from more than one wholesaler as no two wholesalers share the same product hierarchy and categorisation models. Some systems only run categorisation to, say, three levels (Soft Drinks > Carbonated Soft Drinks > Colas) while others only run to two (Soft Drinks > Carbonated Soft Drinks) and even then, wholesalers can often allocate a specific product to entirely different categories from each other. Consequently, running reports for the Colas sub-category in-store can be a complex and inaccurate task for retailers buying from more than one wholesaler and receiving data from more than one input. The EPoS Pro system operates on a basic two-level category basis but the tagging functionality opens up a whole new world of reporting accuracy and creativity. Retailers could, for instance, tag every product on their Christmas promo aisle end with the word ‘Christmas’ and could then run a specific report just for that fixture to see how well the aisle end worked. Or they could, for instance, tag promotions by period – ‘Period 11’ – which quickly and easily allows them to run in-depth reports on the performance of every promotional product in Period 11. Or they could add a ‘local’ tag for every product sourced within 10 miles of the store. Running a report on the performance of locally sourced products then becomes a ‘tap, tap, done’ job, rather than a few hours of sifting through dozens of reports and manually highlighting local lines with a highlighter pen. 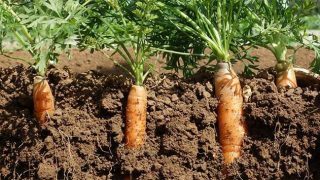 Getting even more creative, retailers could choose, for example, to offer a 10% discount on locally-sourced products for the month of January. The ‘local’ tag allows the repricing to be done for every product with that tag in just a few seconds, as opposed to a few hours, and the system will even print off new shelf-edge labels from the tillpoint unit there and then. At just £30 per week, the EPoS Pro system is a seriously powerful tool and it’s one that will appeal to many local retailers.